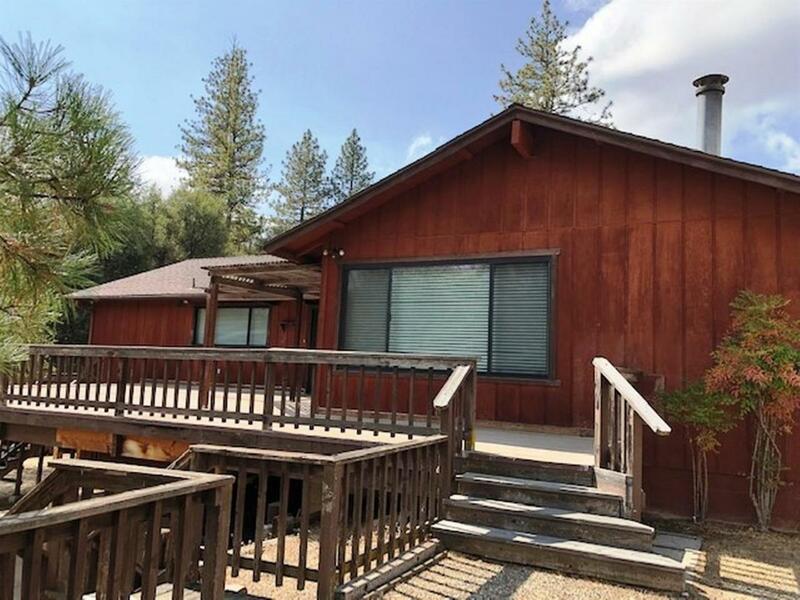 This 2 story 3 bedroom, 3 bathroom home, sits on 13+/-acres and is in an excellent North Fork location in the Bonnie B area. The great room has a brick fireplace, open to the kitchen and dining area. Spacious kitchen with lots of counter space and a family room. 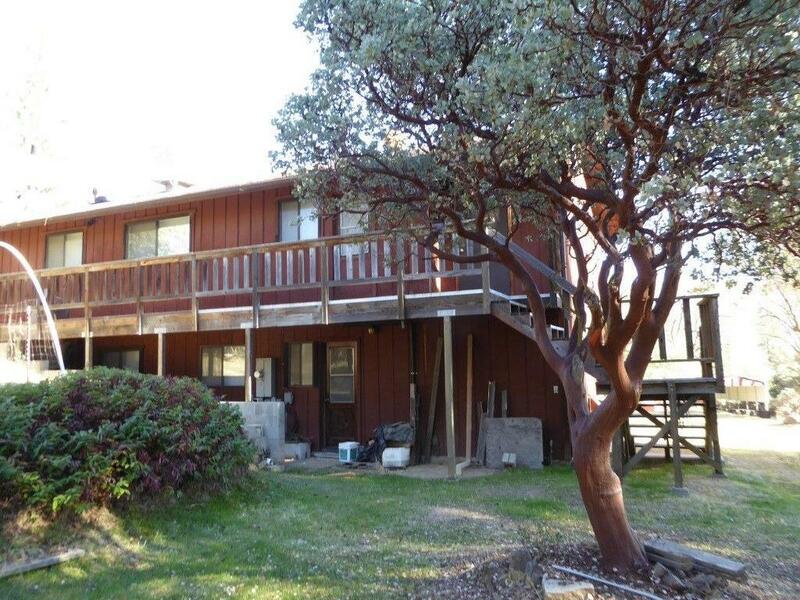 Lots of windows, pantry, utility room, a huge deck to enjoy the view and under the deck parking and storage. 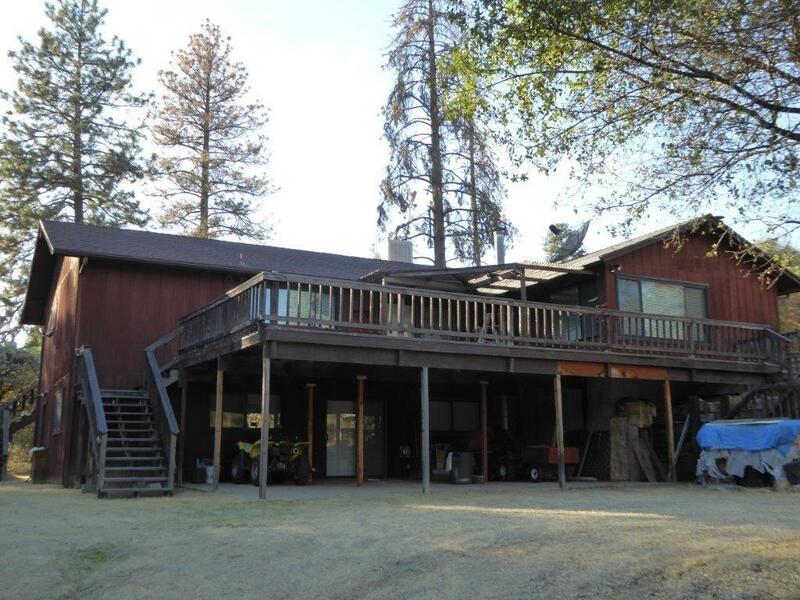 Detached 30' x 40' shop building plus RV covered parking. 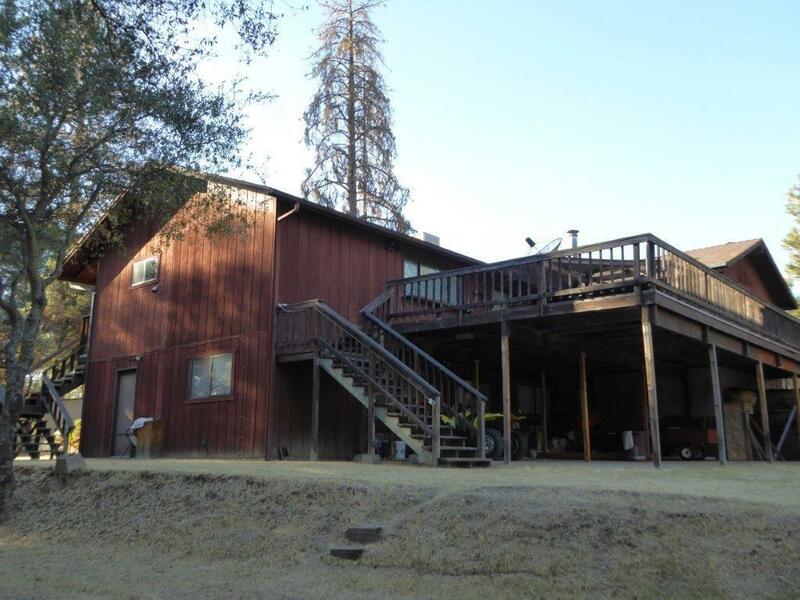 Beautiful secluded acreage covered in large Oak trees.